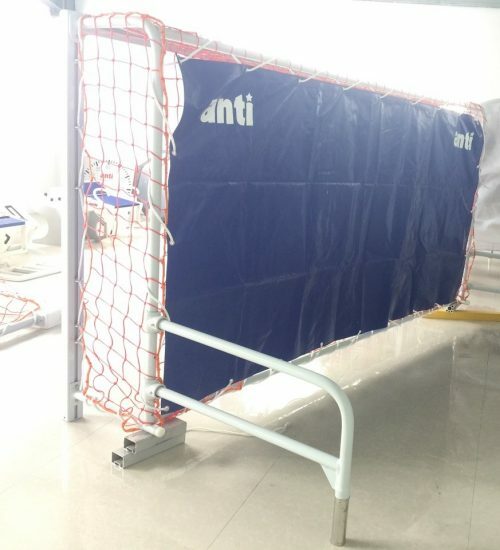 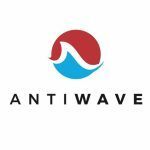 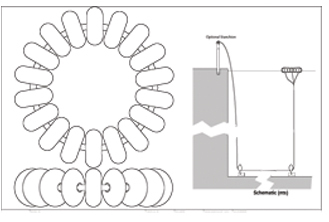 The Anti Wave Universal Wall Goal is designed to fit to a raised EndWall or on a Moveable Bulkhead. 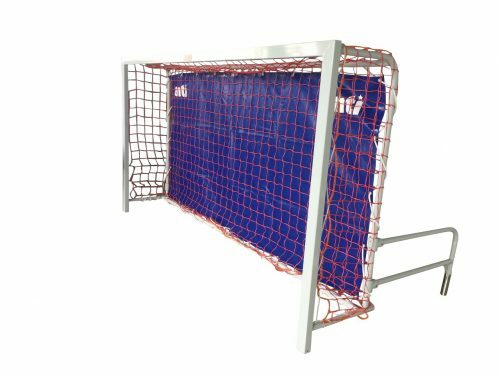 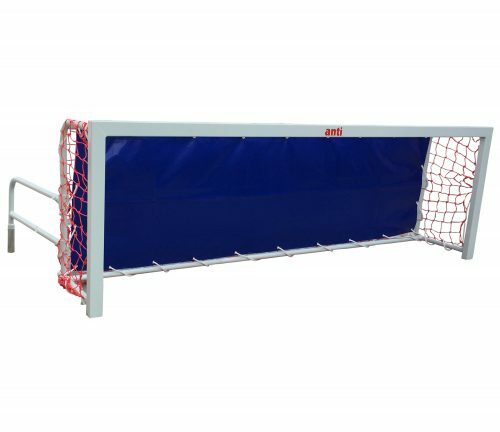 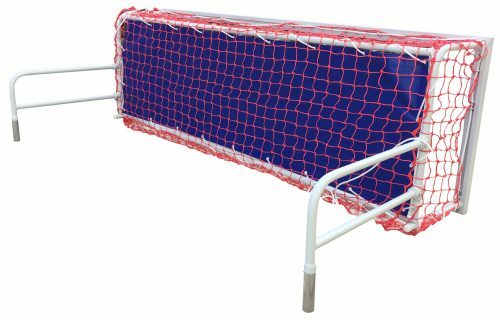 Configured to get the most out of restricted space and is excellent for training, social matches and for competition below the international level. 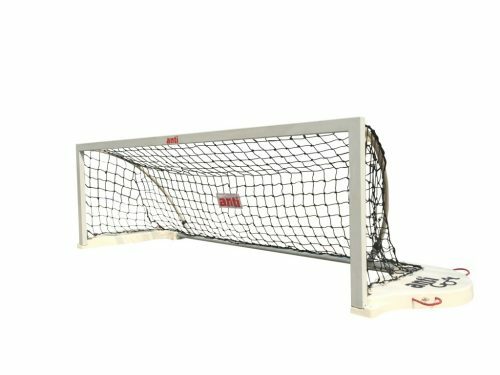 The Short Wall goal has dimensions closer to FINA Official size, better suited for training where mounted against Bulkhead. Fabricated from powder coated aluminium extrusions and hand-laid fiberglass for durability and strength. 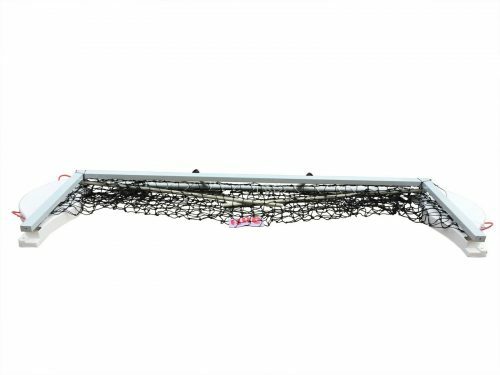 Net is tough polypropylene cord, knitted at every intersection. 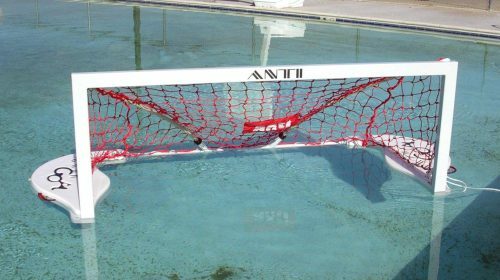 Which is larger, 2 or 10?